Seller's loss is your gain! All the hard work is done on this incredible piece of land. A pad for a home, two more landing spots and driveway have been cut. The lower portion of the property has been fenced with barb-less fencing for pasture. Approx. 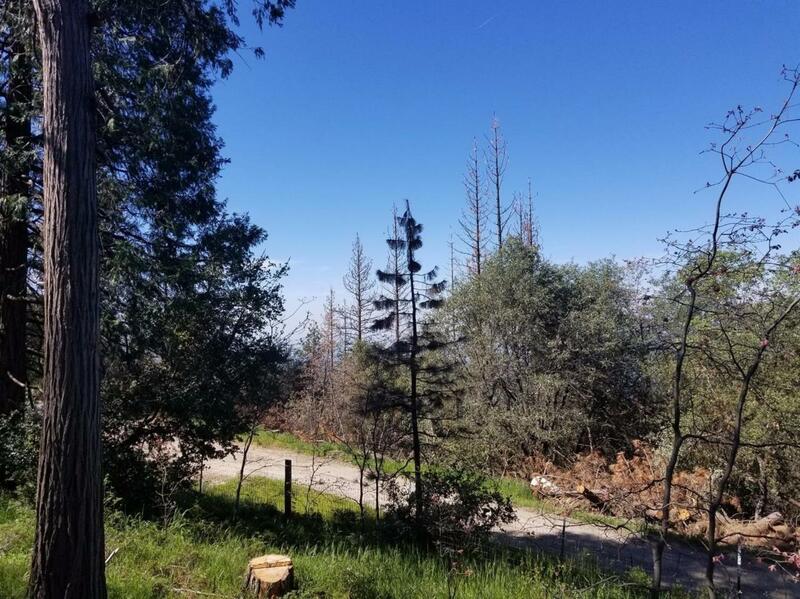 3 acres around the home site has no climb fencing and has undergone extensive tree/brush clearing. The well drilled in 2007 was producing 15 gpm at the time and there is a pump house with underground power running to it (above the house pad). There are two natural springs on the property and the road access is a well maintained, short dirt road off Auberry rd. There are incredible valley views from the site of your future home. All that is left to do is bring your house plans!